As a student, Jay-R Magbag had no inclination of joining his mother’s shoe manufacturing venture as he had his sight on becoming a pilot. But after completing his academic requirements, Jay-R was not able to fly planes on his own, a must if he wanted to become a pilot. “Gusto ko talaga nooon maging pilot. Natapos ko ang academics, flying hours na lang. Pero nagkaproblema sa budget. Magastos kasi ang magpalipad ng kahit maliit na eroplano,” said Jay-R in an interview in the workshop that he shares with his mother’s firm, Zachy Shoes (known as Bob-Mar’s until it changed its name three years ago) in Brgy. Kalumpang in Marikina City. Aside from the tight financial situation, Jay-R, then only 21 years old, was also concerned at that time about his safety. During that time, there were some plane crashes involving student pilots that resulted in death, some of whom were his friends. “Kaya ang ginawa ko, pumasok akong ahente dito sa mommy ko. Kaya napunta ako sa sapatos. Nag-enjoy naman ako. Dahil kumikita na ako at that time, so medyo nakalimutan ko na ang pagpipiloto. Saka mahal talaga ang magpiloto. At that time, risky din. Tatlong barkada ko ang nag-crash. Sunod-sunod silang namatay,” Jay-R, now 37, said, not a hint of regret on his face. Jay-R, the eldest of three siblings, was quick to add that even if he was not planning at that time to be in the shoe business, he had helped in the family venture when he was younger. He used to buy materials needed for making shoes, helped in delivering them, and even did some errands inside the factory. 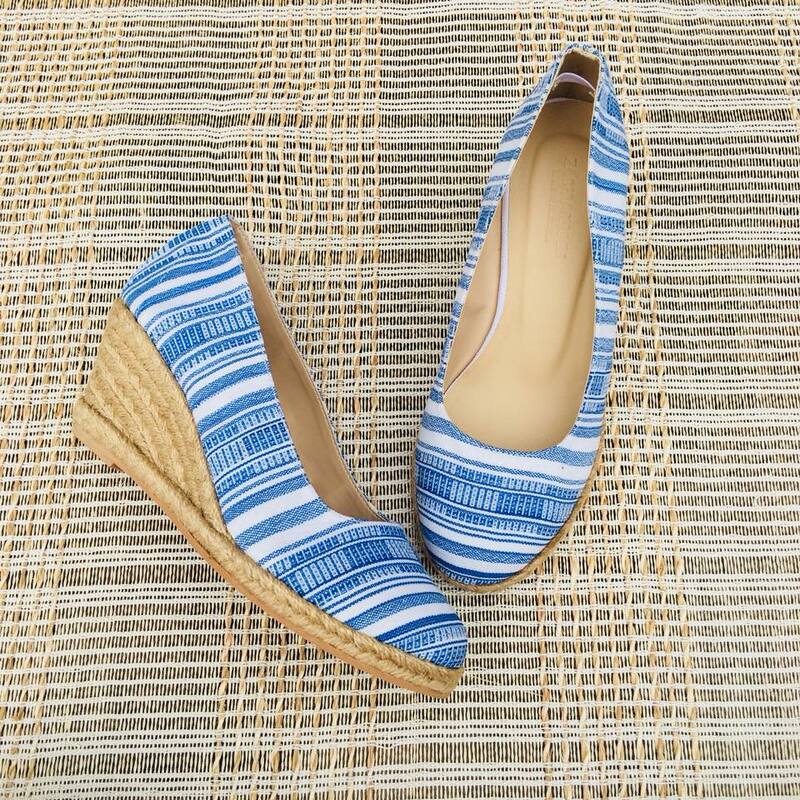 Founded 32 years ago, Bob-Mar’s was and is still famous for its espadrilles. Before he joined the company, espadrilles were the only type of shoes that Bob-Mar’s was producing. And the espadrilles they were making were only for ladies. As a sales agent, it was his job to bring samples to department stores and other retailers in the country. 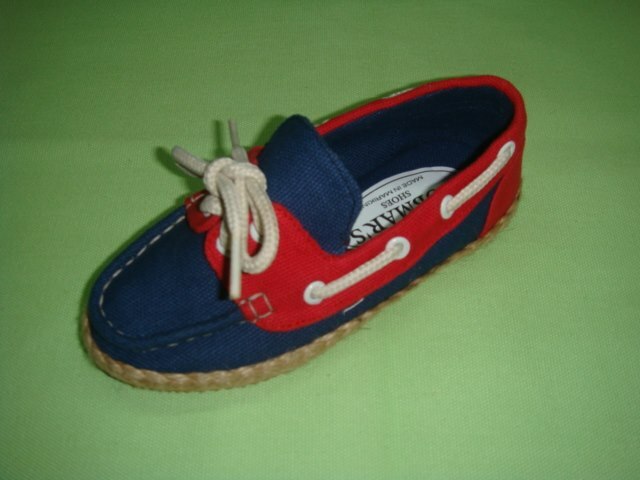 But competition from other manufacturers of espadrilles resulted in the drop in sales. 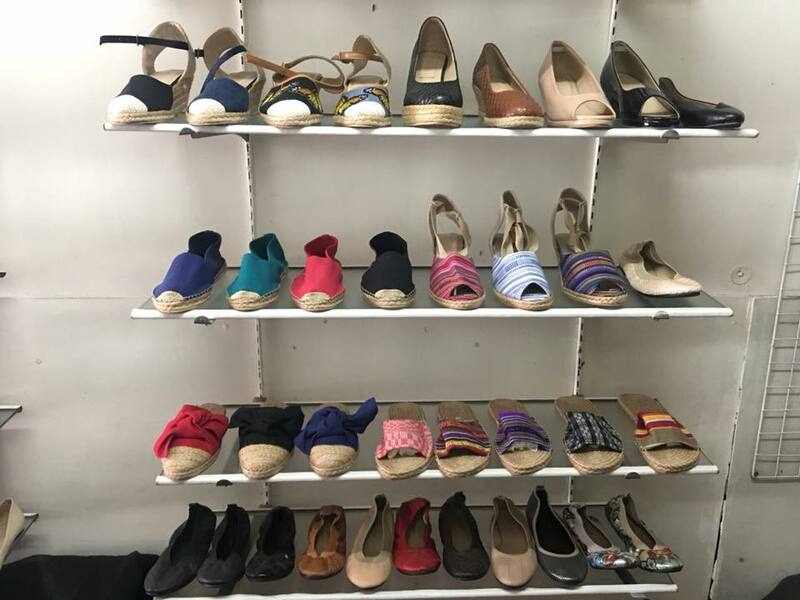 So when he joined the company eight years ago, he suggested to his mother to expand the product line to include all types of shoes and not just for ladies, but also for men’s and for children’s. His mother saw the value in his suggestion and agreed to it. 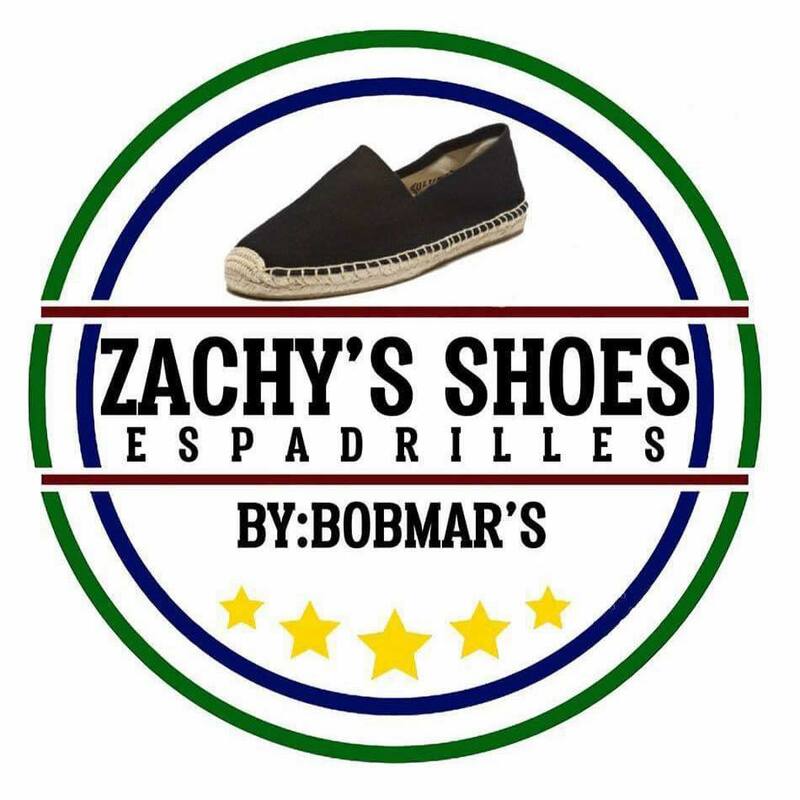 After that, Bob-Mar’s (named after his parents, Bob and Marylinda Magbag) and even until now that it has been renamed as Zachy’s (named after his nephew, who is his sister's son) makes not just espadrilles but also other types of casual and formal shoes such as flats and ballet shoes, sandals, men’s and children’s shoes, among others. “Siyempre sumusunod na ako sa trend. 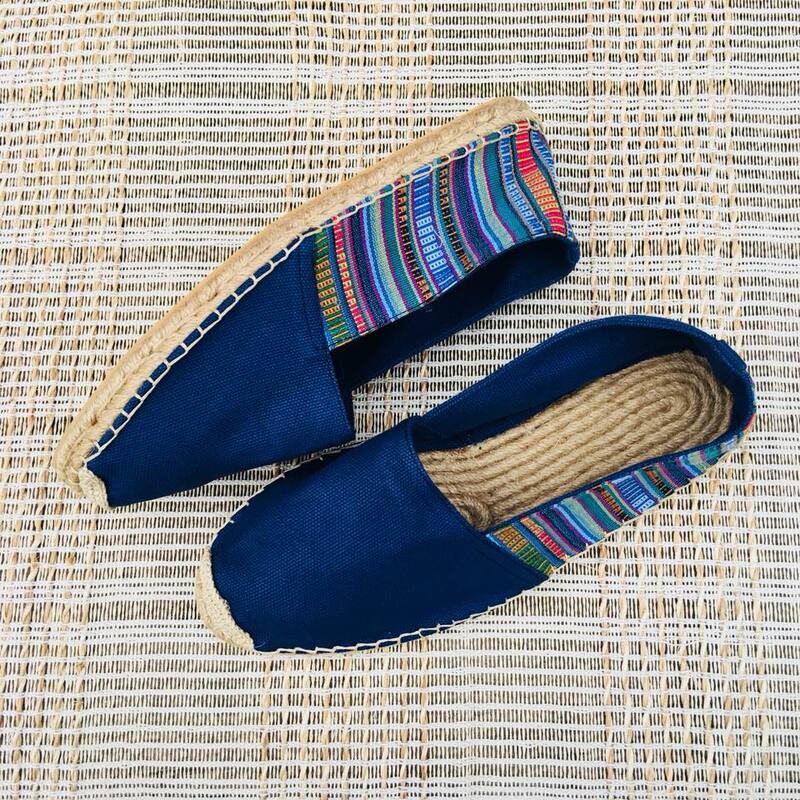 Humihina na rin ang espadrilles. Pagdating ng tag-ulan mahina siya. 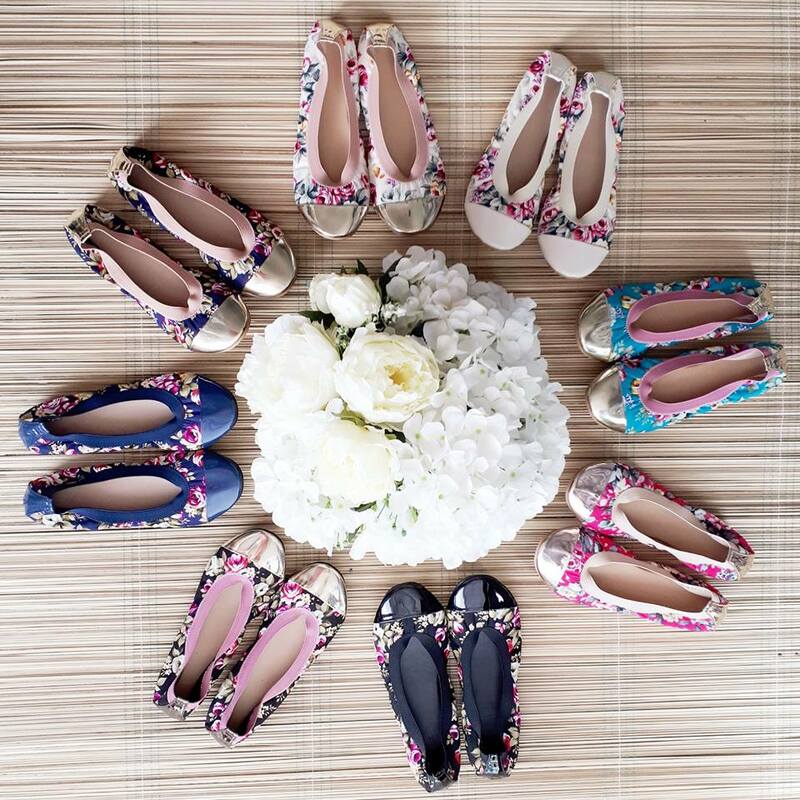 Kaya gumawa kami ng iba’t ibang styles – high heels, high fashion, sandals, flat shoes, ballet shoes. Lahat natutunan naming gawin,” he said. Bob-Mar’s usually supplies shoes to retailers, though it also sells its shoes using its own brand, Bob-Mar’s or just three years ago, Zachy Shoes. It is also active in joining the shoe bazaars, shoe caravans organized by the Local Government of Marikina under the leadership of Mayor Marcy Teodoro. 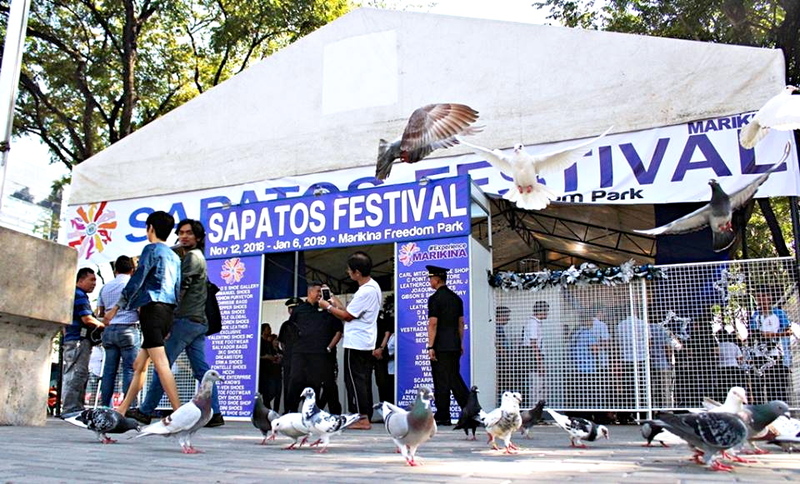 In fact, in the just finished Shoe Bazaar held at the Freedom Park from November 12, 2018 to January 6, 2019, as part of the celebration of the Sapatos Festival, Zachy’s was among those that sold shoes at factory prices, he said. 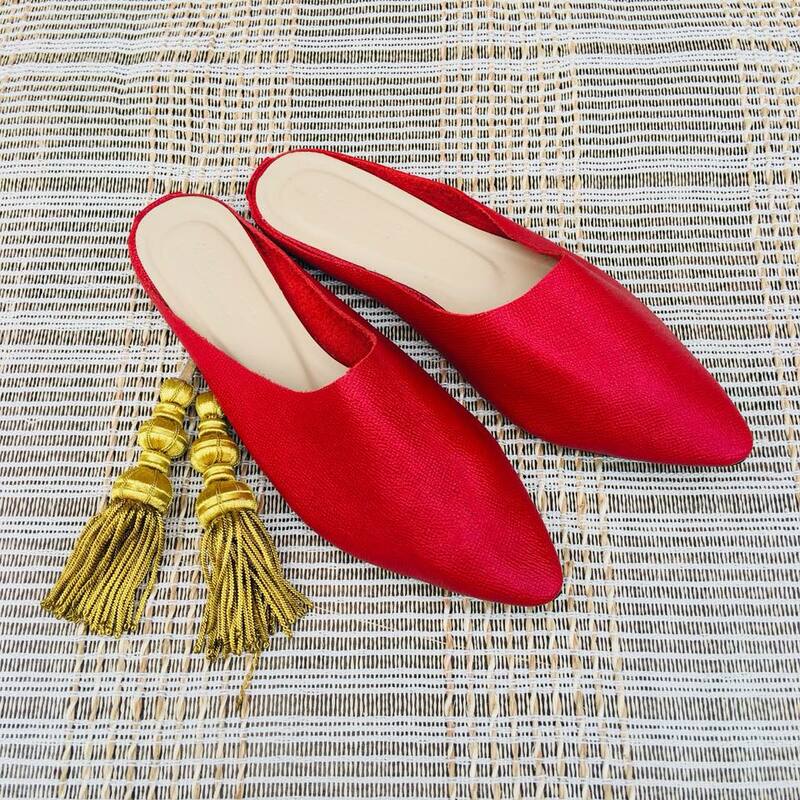 When he got married and started his own family, Jay-R decided to follow his mother’s foosteps and put up his own shoemaking company called Jaymer Shoes (named after him and his wife, Jenemer). But he is not competing with his mother’s business since he concentrates on selling shoes online and looking for wholesale buyers of his products. 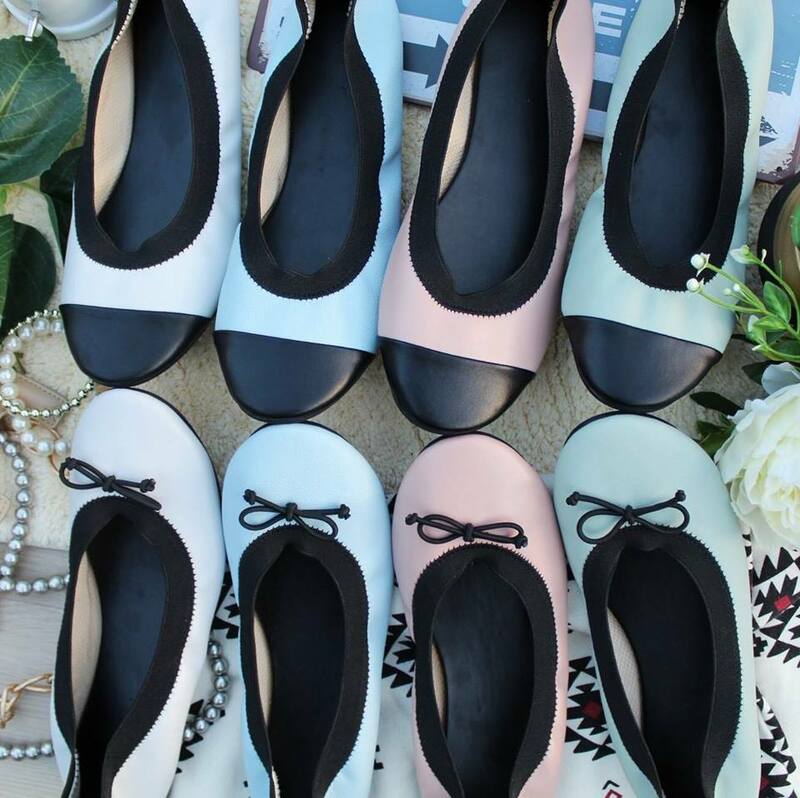 Jaymer’s mostly makes flat and ballet shoes, which he described as “malakas bumenta” among online resellers. He sells these shoes on Facebook and other social media. His recent Facebook boost in Mindanao and Northern Luzon resulted in the surge in demand for his products in these places, he added. He said his company, established in 2009, was among the first in Marikina to sell shoes online. Since he was not into social media, it was his young nephew who helped him set up his Facebook account and taught him to sell through the social media site. “Kami ang isa sa pinaka-unang nagbenta online. That time malakas pa dahil konti pa lang kami. More than nine years na ko sa online. Tinuruan ako ng pamangkin ko na mag-Facebook. Marami akong naging kliyente, ang iba mga estudyante din na nagbebenta online. Malaki din ang kita online,” he said. What makes selling online more attractive, aside from the fact that he no longer has to spend money on building and maintaining a physical store, is that he usually gets a 50 percent down payment for every order, and he gets paid in full upon delivery. He can then use the downpayment to buy more supplies and pay for the workers. “Ang hanap namin na clients wholesaler talaga. Kasi karamihan sa mga customers namin ay nagbebenta din online sa direct customers. Ayaw namin silang kalabanin. Gusto namin silang suportahan,” he said.